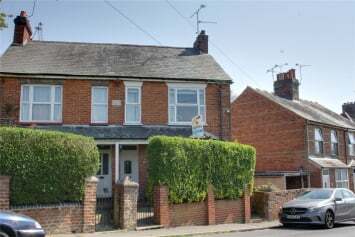 A substantial Victorian terrace conveniently situated for Aldershot Town Centre and main line station. 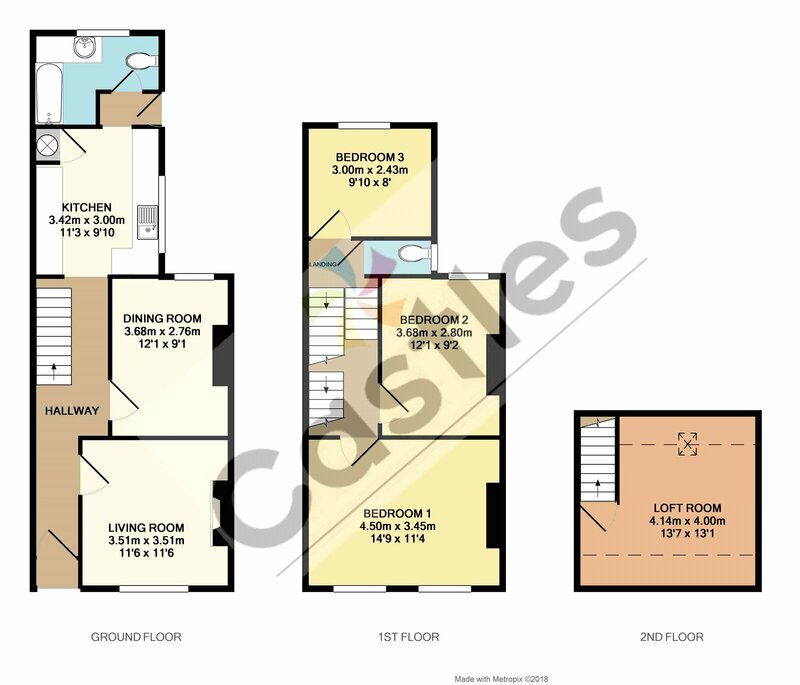 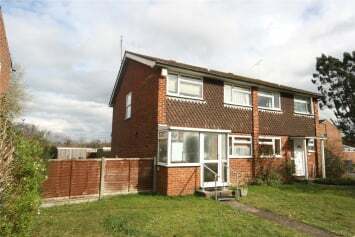 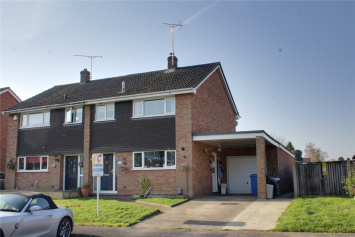 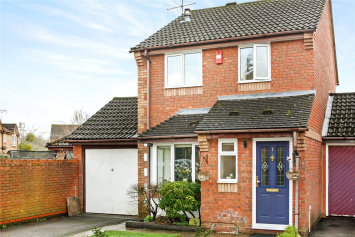 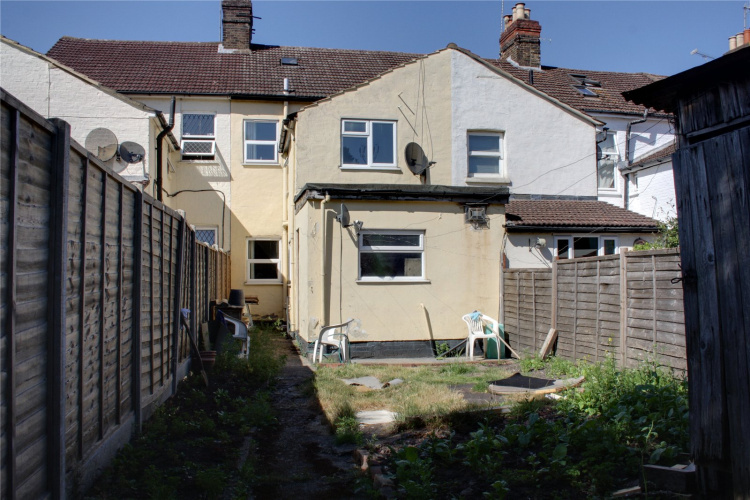 Positioned away from through traffic the property offers gardens front and rear. 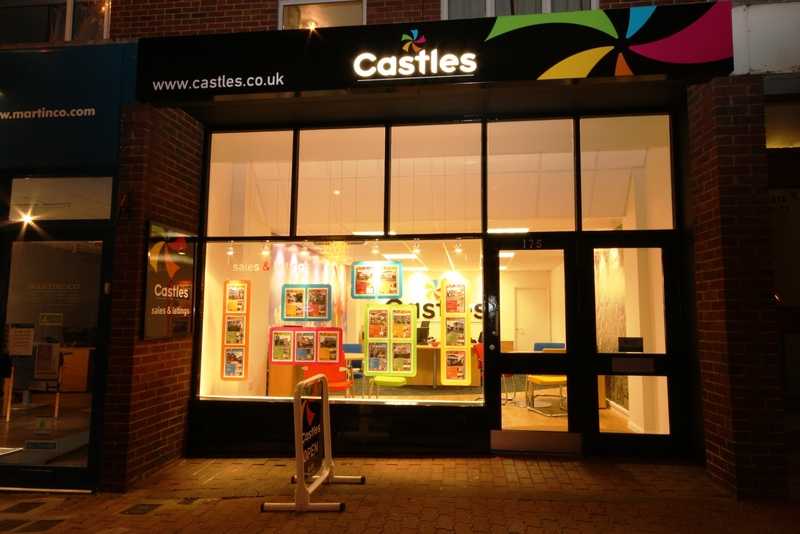 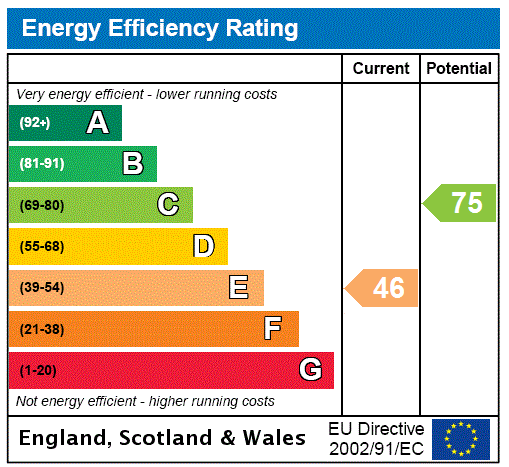 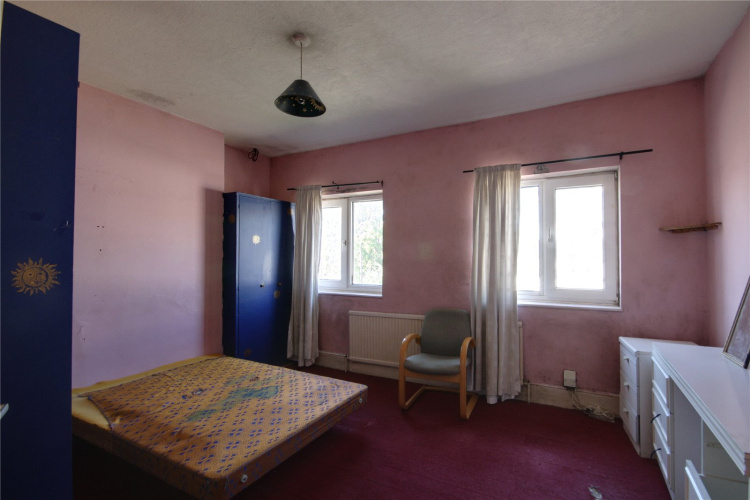 complimenting the generous and flexible accommodation. 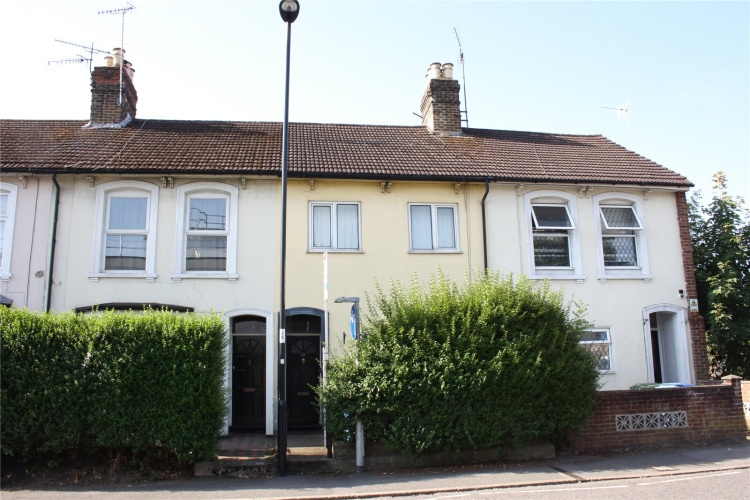 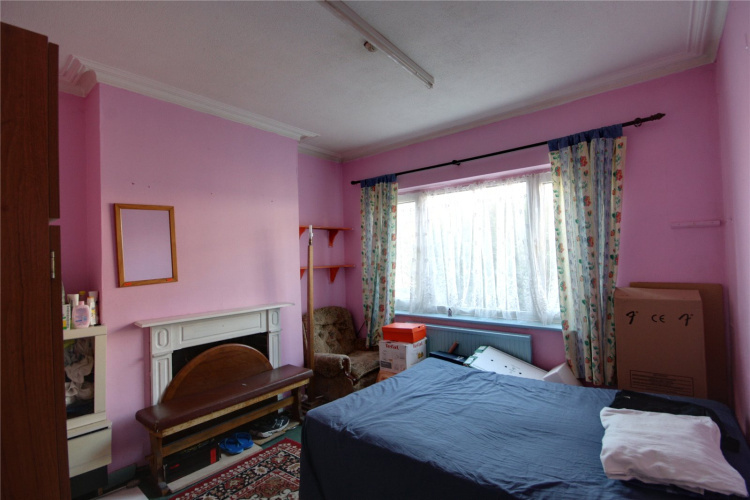 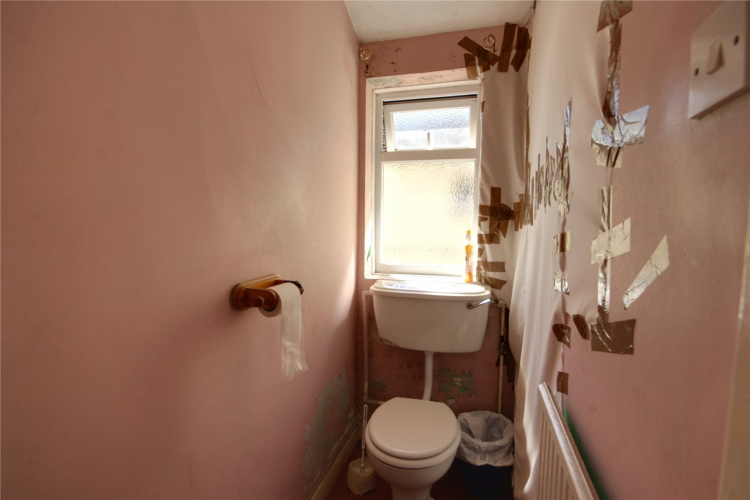 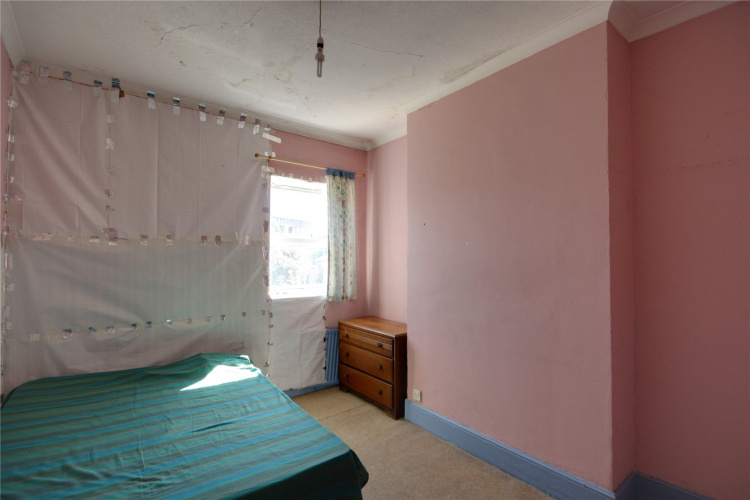 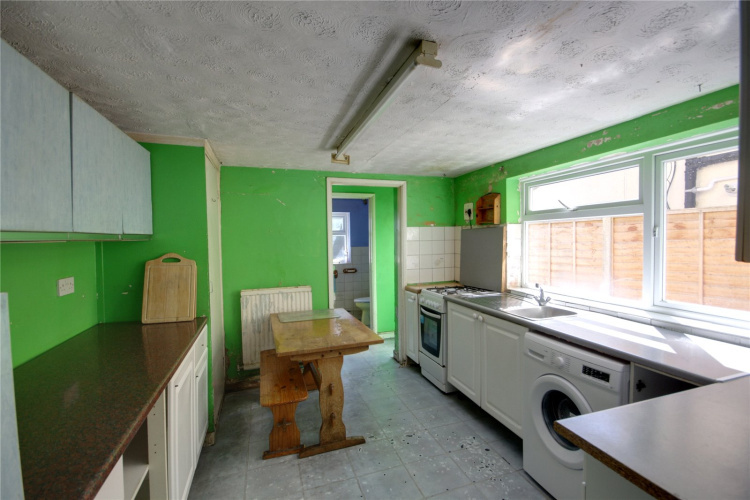 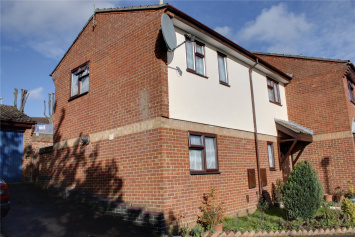 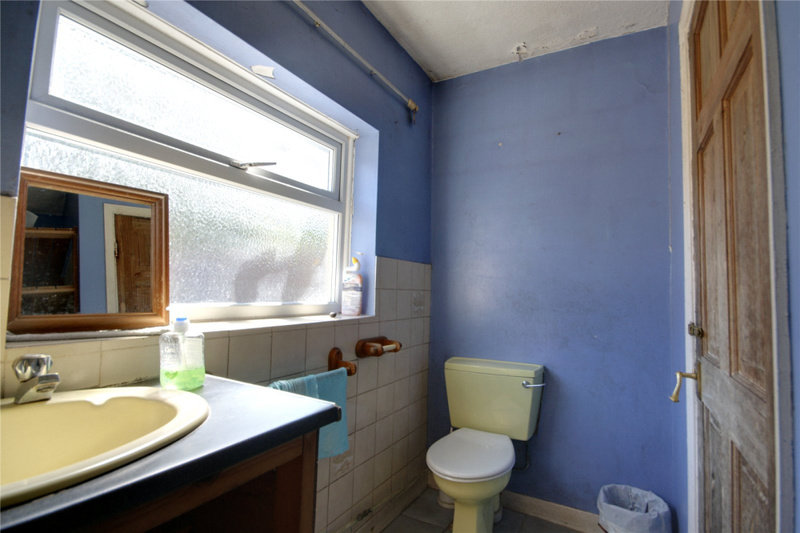 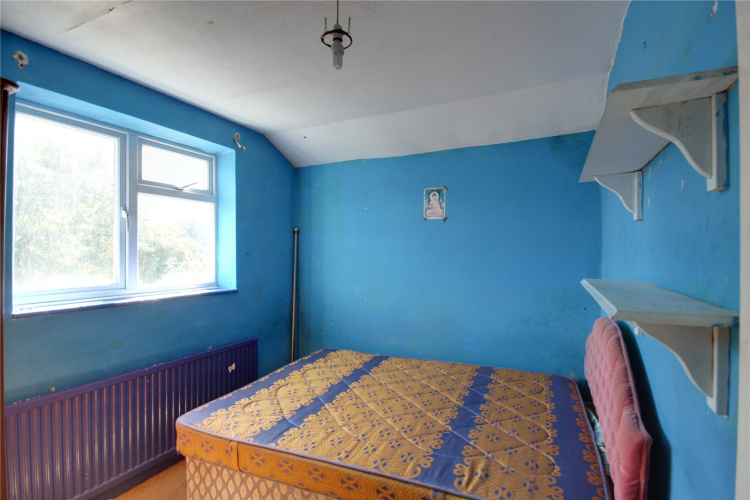 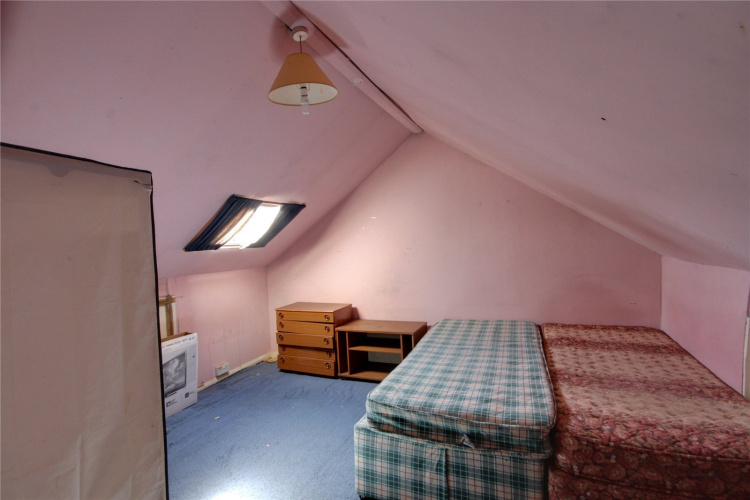 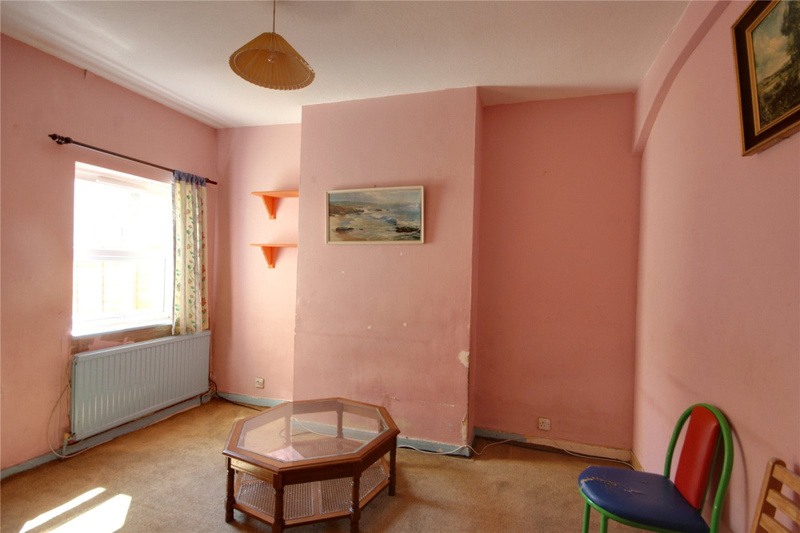 In need of complete refurbishment the property is a great opportunity for the buyer to improve to their own specification, whether to live in, or as an investment.